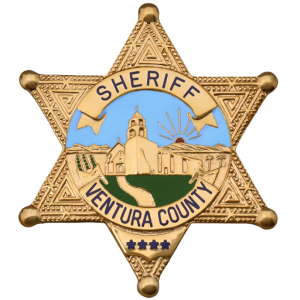 On 02/06/2019, Detectives from the Ventura County Sheriff’s West County Narcotic Street Team were conducting a narcotic surveillance on a suspected drug house in the city of Santa Paula. A subject later identified as Luis Martinez was observed leaving the residence with an item suspected on containing contraband. 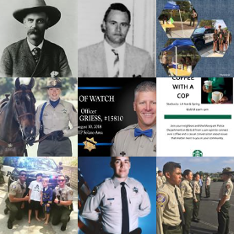 Detectives continued to follow Martinez to the 700 Block of Main Street in the city of Santa Paula, where they requested assistance from the Sheriff’s West County Patrol Headquarters’ Station. 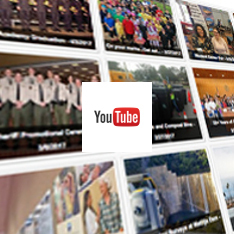 At approximately 6:00 pm, Martinez was contacted by a patrol deputy and Martinez initially gave a false name. Once Martinez was identified by his true name, he was found to have an active misdemeanor domestic violence warrant for his arrest out of San Diego County. After Martinez was placed under arrest for the warrant, a search of his person and belongings revealed Martinez was in possession of approximately 4 ounces of heroin and over 2 ounces of methamphetamine. 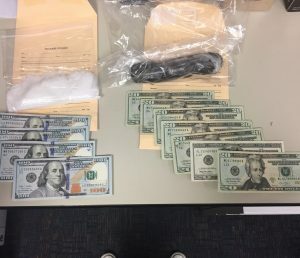 Martinez was also in possession of paraphernalia indicative of the narcotics being possessed for the purpose of sales, including a large sum of cash. 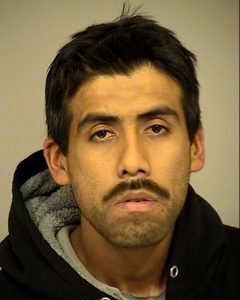 Martinez was booked at the Ventura County Main Jail for possession methamphetamine and heroin for the purposes of sales and the misdemeanor out of county warrant. His bail was set at $75,000 and his next scheduled court appearance is set for 2/21/19 at 1:30 pm in Court Room 12. Mandatory Evacuations Lifted – Areas North of Potrero Rd.